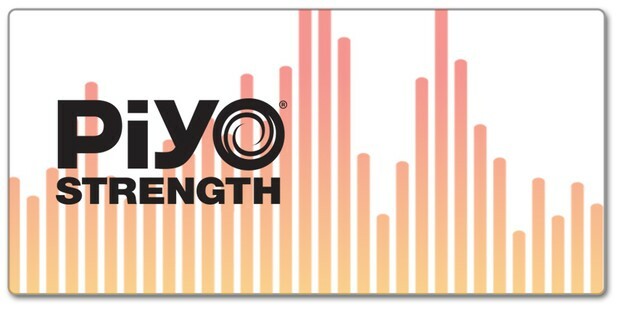 PiYo™ is a unique class designed to build strength & gain flexibility. The moves fit perfectly together to form a class filled with intense choreography that’s fun, challenging and will make you sweat. It’s about energy, power, and rhythm. Think sculpted abdominals, increased overall core strength, and greater stability. 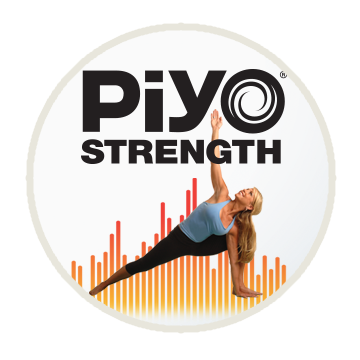 In a nutshell, PiYo™ will rock your world! You'll be able to lead others down the fun path to healthy living! Eligible to buy CDs & DVDs! Eligible to teach this format. It's easy to register for these Events!